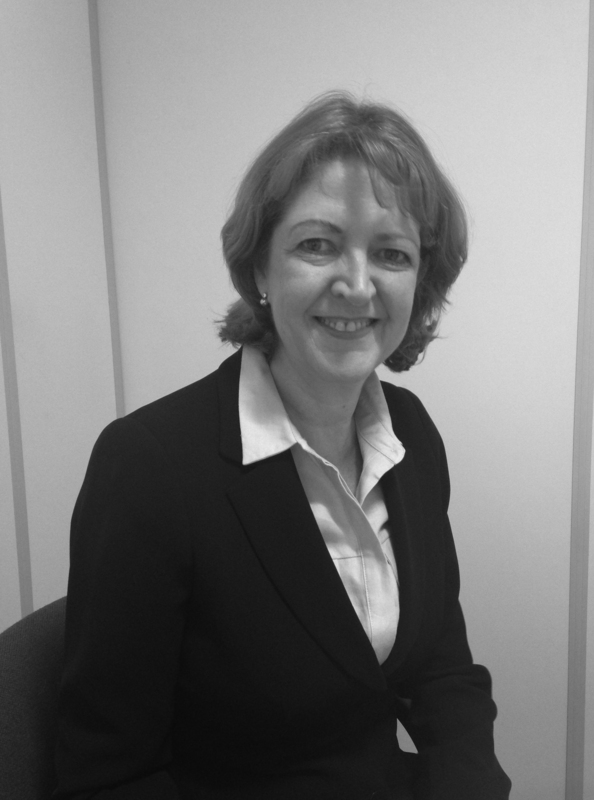 Kathy Fitzgerald has just joined Morrisons Solicitors. She specialises in Medical negligence and Personal injury claims acting solely for Claimants. Before qualifying as a Solicitor, Kathy worked as a Registered Nurse and Midwife. She has extensive medical knowledge and is recognised for her sensitive approach with clients. She works tirelessly to get the right result for her clients. Kathy specialises in all kinds of Medical negligence claims, many of which have been complex and high value. Over the years, she has built up extensive experience in Ophthalmic claims; acting for clients who have become visually impaired or even blind because of a delay in recognising, or treating Glaucoma, or following laser eye surgery. Kathy is an accredited APIL Senior litigator and an AvMA Panel Member. You can reach Kathy by emailing [email protected] or calling 020 8971 1020.